C'est La Fête Nationale aujourd'hui! Let's all wish each other a great le quatorze juillet! 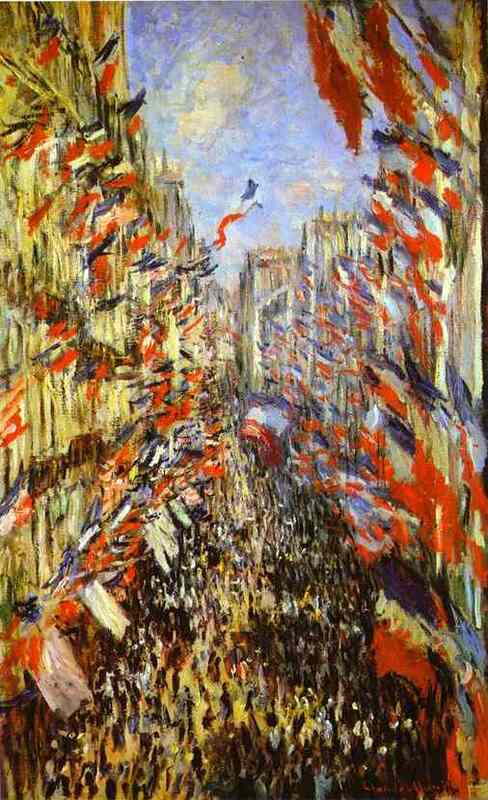 Le quatorze juillet is basically the equalivent of July 4th in the USA. 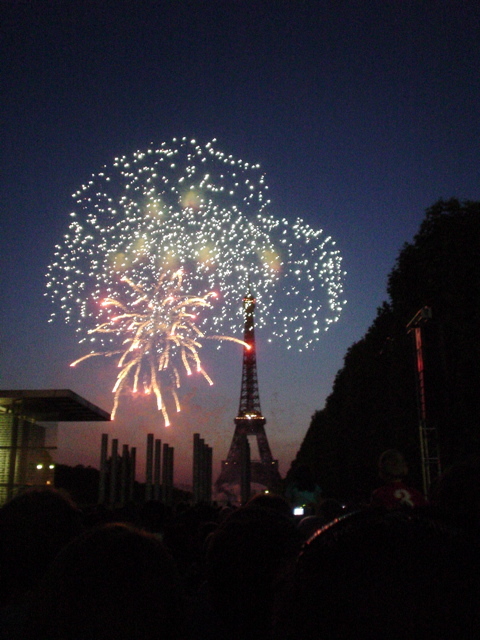 Fireworks in Paris. Like Button. This may be one of my favorite paintings!